Why do our pets need screening? Screening may detect underlying disease BEFORE it is clinically apparent. Pets may actively mask signs of illness until late in the course of disease. This stems from their survival instincts in a pack situation. 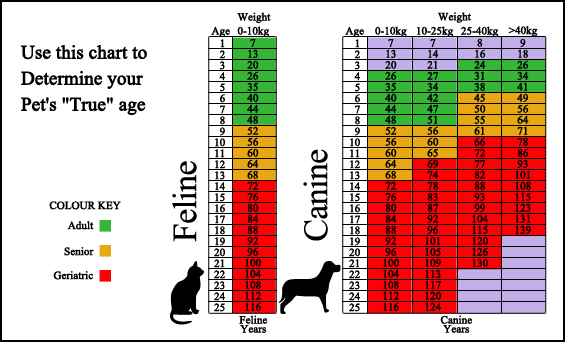 We believe screening tests may give us the best chance of helping your pet's live longer, healthier lives.